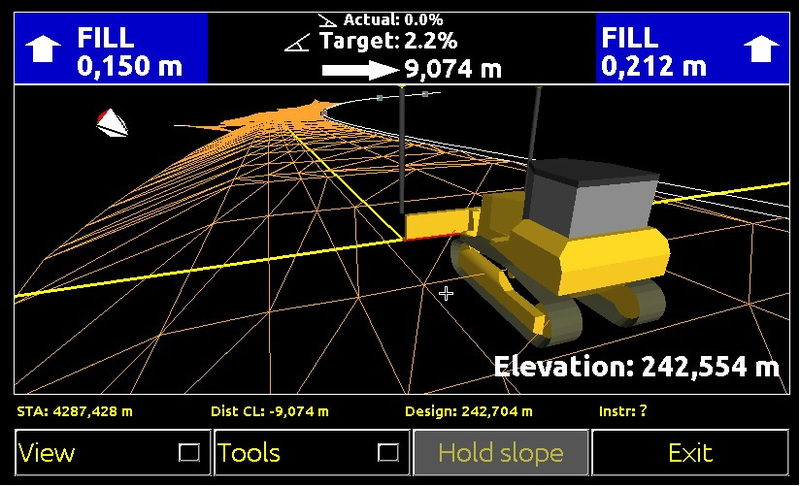 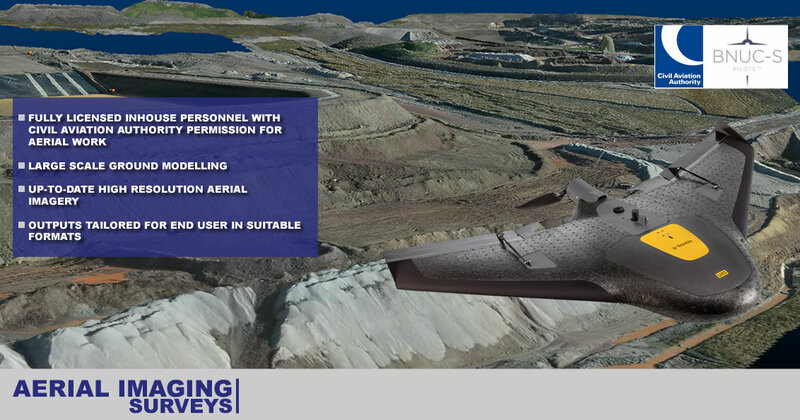 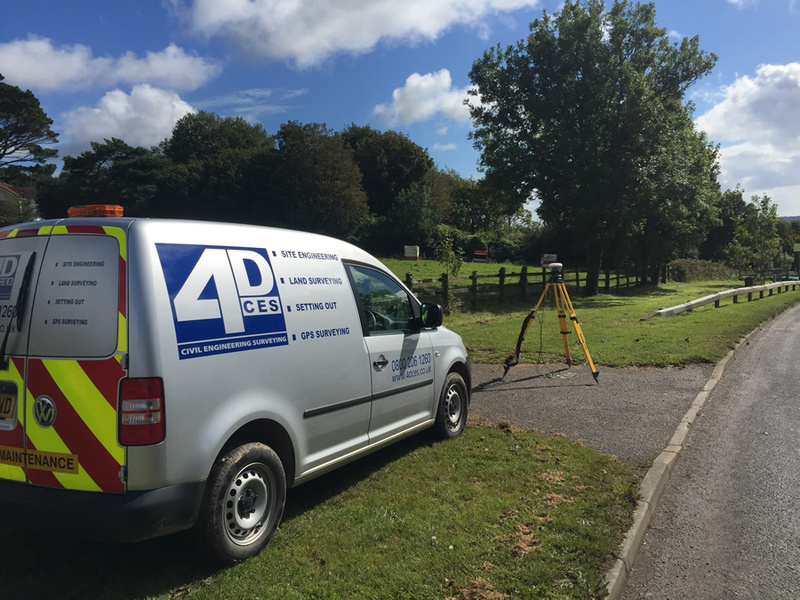 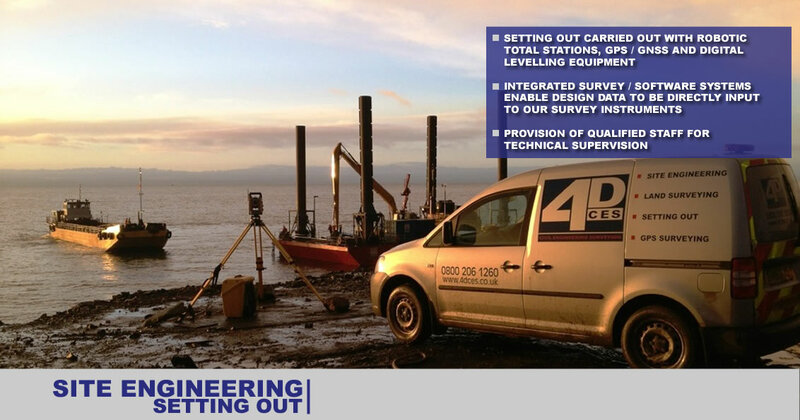 4D Civil Engineering Surveying Ltd.
4D Civil Engineering Surveying Ltd. offers comprehensive Site Engineering / Setting Out and Land Surveying services for Contractors, Consulting Engineers, Architects, Quantity Surveyors and Private Clients throughout the South West. 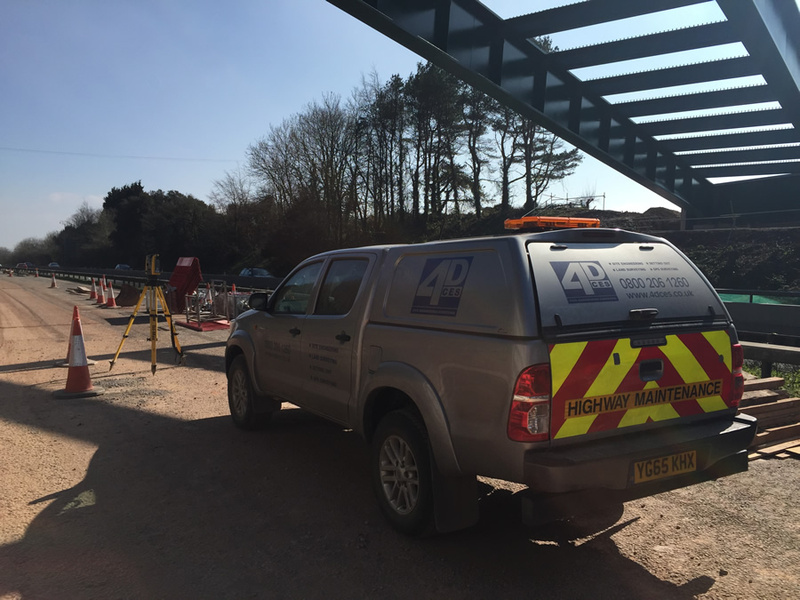 Based in Plymouth, Devon we aim to provide a cost effective and professional solution to a wide range of projects. 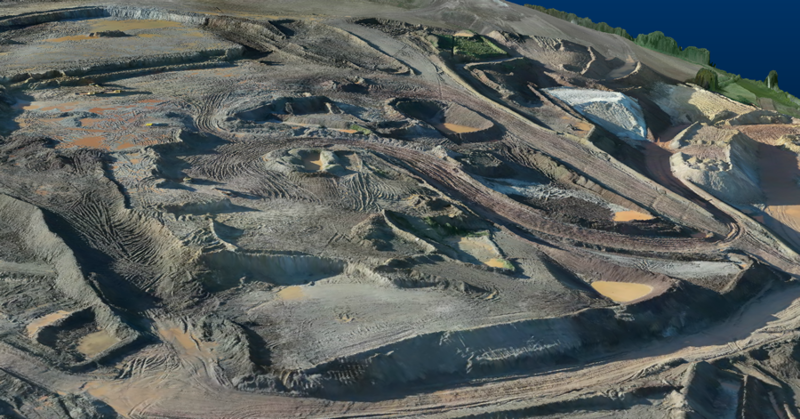 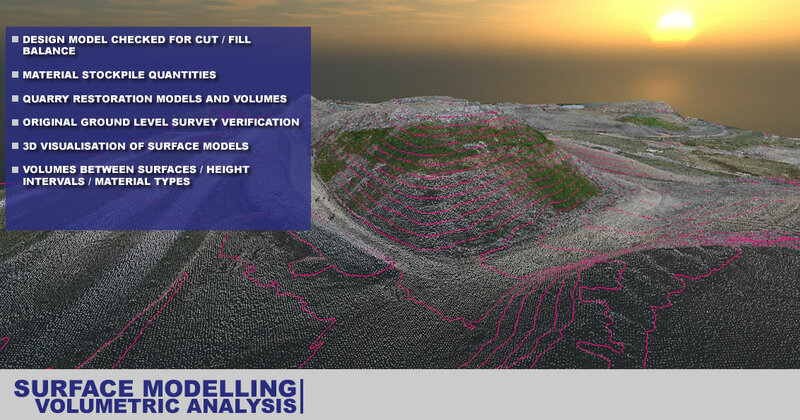 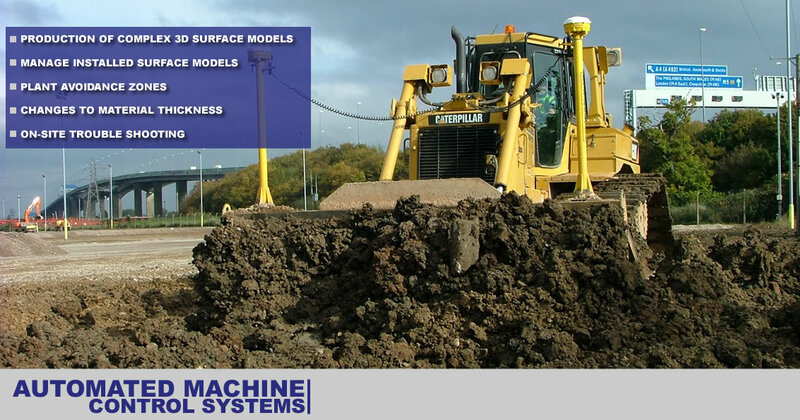 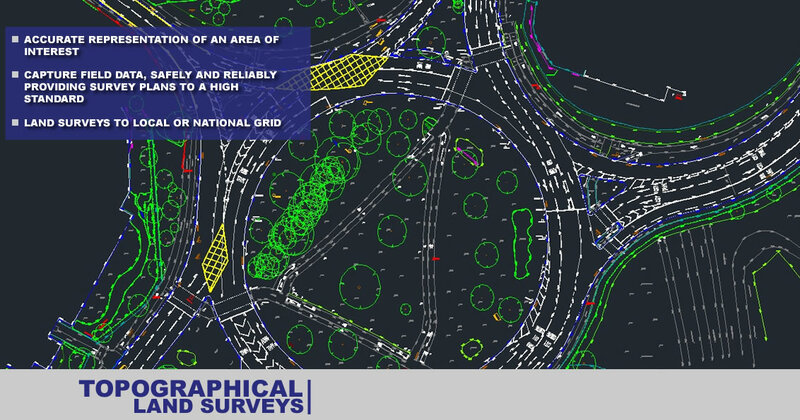 Our fully qualified, experienced personnel are able to provide a reliable and practical approach using state of the art, integrated, surveying equipment and software solutions.